Mid States Irrigation of Kearney, Inc. was started by Ron Janssen in 1975. Ron owned and operated Mid States Irrigation selling and servicing T-L center pivots as well as Brock Grain Bins storage and equipment for 32 years. 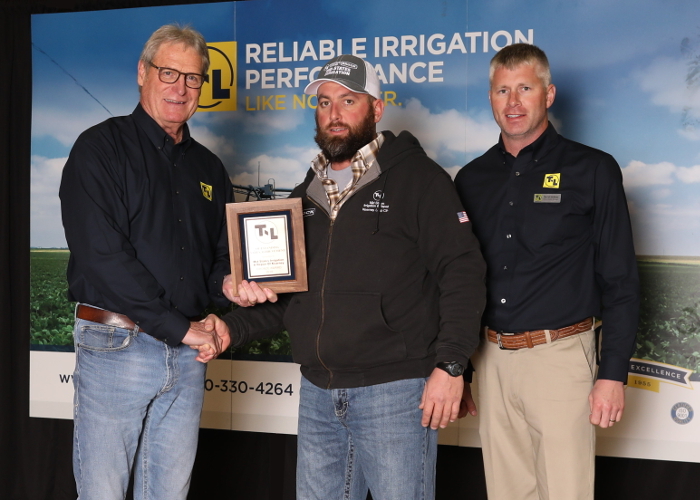 In 2007 Ron sold the business to long time employee Bill Shapley who started working for T-L Irrigation in 2001. Ron continues to work for the company helping with all aspects of the business. Now the company name has changed to Mid States Irrigation & Repair of Kearney, Inc. The company name has changed, but Mid States Irrigation continues to sell and service T-L center pivots and Brock grain systems. Mid States home office is located in Kearney, NE on East HWY 30. In 2010, Mid States owner Bill Shapley expanded the company by starting a second location in Loup City, NE on HWY 92 to better serve Mid States customers around that area.